It is a proven fact the opioid epidemic affects all walks of life without any discrimination to age, color, gender and socioeconomic status. Another fact: Among persons with a dependence on opiates or who are addicted to opiates, families are most likely aware of their loved ones opiate use. 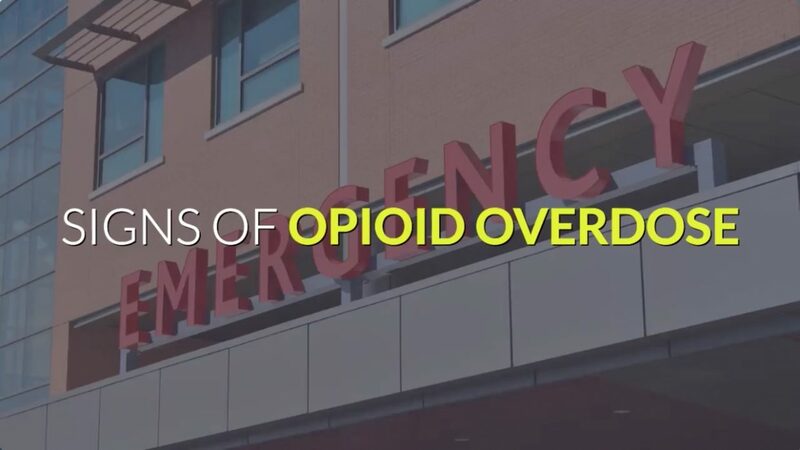 Because of this, it is especially important these families – along with anyone aware of a person having an issue with opiate use – should be familiar with the signs of opiate overdose. An immediate response to an opioid overdose is crucial to prevent death. But how do you spot an overdose? Constricted pupils, pinpoint pupils or tiny pupils. Shallow breathing or slow breathing. When any of these signs are noticed, you must immediately dial 911. Currently, Narcan nasal spray kits are sold at pharmacies and can be purchased without a doctor’s prescription. These kits can be bought by any adult. You should have this kit handy when such situation arises. Narcan (also known as Naloxone) works as an antagonist to the action of opiates, meaning it rapidly reverses the effect of opiates. This buys some valuable time for first responders. As Narcan – in most cases – reverses the overdose effect of the opiate in use, it allows time for first respondents to arrive at the scene and then transport the patient to the hospital. Obviously here, a death situation is being prevented. While the use of Narcan is usually able to prevent a deadly overdose, it does not stop the dependence or addiction to opiates. Some large, additional steps are required to prevent a repeat of an overdose. The treatment of opiate dependence or addiction can only be effective once a patient gains a full understanding of and commitment to preventing this major problem. Although multiple treatment methods are available for all patients, no one treatment fits everyone. We are available to help patients start their journey on a path toward an opiate-free lifestyle. It is indeed possible for patients to find the simpler, rewarding highs of everyday life. Our model is abstinence within the bounds of a drug-free treatment. We detoxify opiates under sedation, a method also referred to as rapid opiate detox or anesthesia detox.